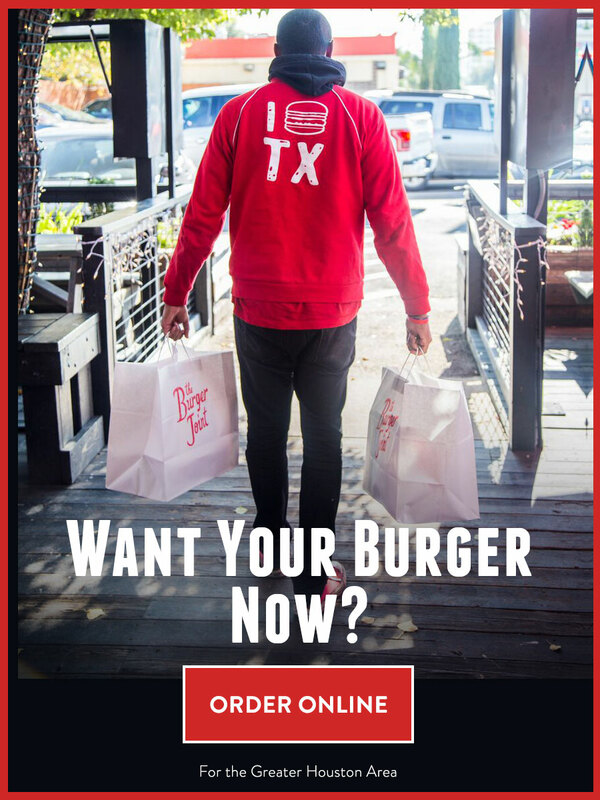 eGift The Burger Joint Today! Welcome to The Burger Joint! 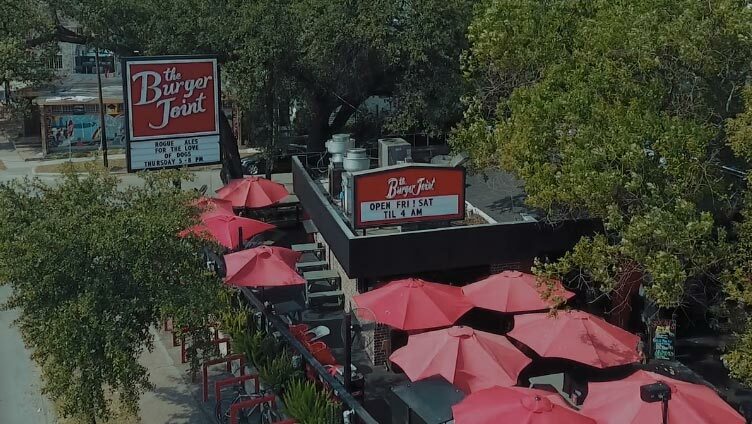 Come see why we were voted Houston’s Favorite Burger You’ll love every bite of our hand-crafted burgers made with 100% free-range angus beef. 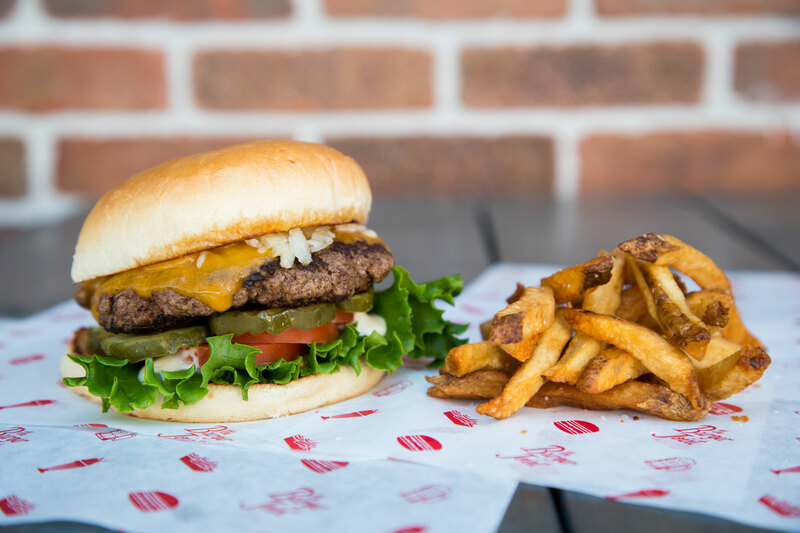 Whether you’re ordering The Classic, a favorite of all ages, or you want to switch it up with The Mexi or The Opa!, we promise that there’s something here for everyone to sink their teeth into.  Want The Burger Joint food truck for your next event? We’ll be there! No matter what the occasion, our mouth-watering burgers can help make any event an extra special one. 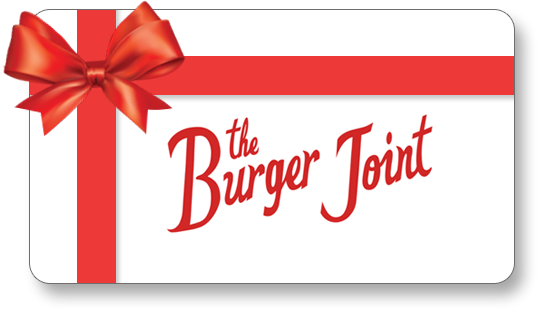 A big thank you to The Burger Joint @burgerjointhtx for donating our lunch on Tuesday!